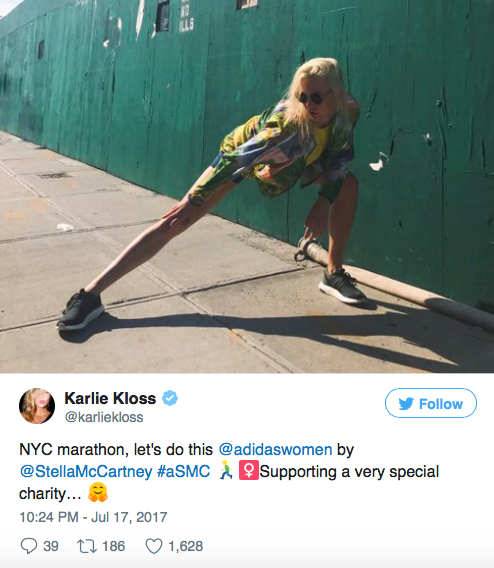 Check Out Which Celebrities Will Be Running The New York City Marathon | JustRunLah! Celebrities run too, just like us. New York City marathon will be a star-layden event. Logging in the miles and training hard? – you are not alone. Your favourite celebrities are doing the same too. Check out which celebrities are committed to running the New York City Marathon as well. Maybe you’ll catch a glimpse of them! Kevin Hart will be pounding the pavements of New York City to run his very first 26.2 miles! Kevin has become an avid runner over the past few years. He was inspired by Eliud Kipchoge’s breaking 2 attempt and decided to run the biggest marathon in the world! Former Victoria Secret angel and super model will also be running her very first marathon. Kloss admits she used to hate running. 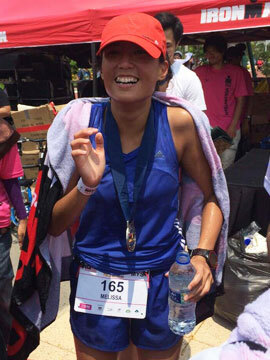 But she has gotten into running after training for the Paris Half Marathon. 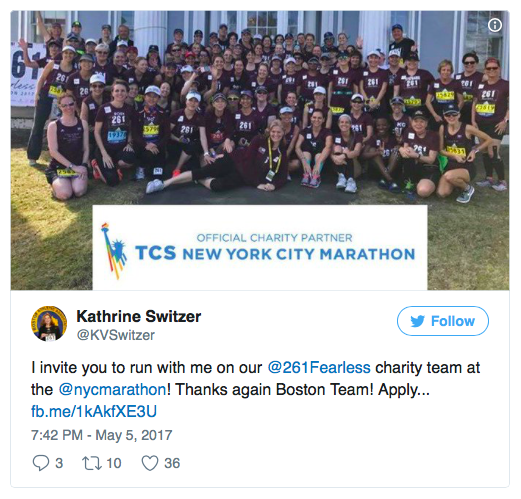 Kathrine will be running her 40th Marathon this year in NYC. Kathrine was the first woman to run the Boston Marathon with a numbered bib. This will be Kathrine’s first time running through the revised race course through the 5 boroughs. This will be Radziwill’s first marathon. The 53-year old will run the 26.2 miles in support of the North Shore Animal League, an animal shelter where she rescued her two cats from. Carole has said this will be an opportunity for her to reinvent herself.